Yesterday, Variety ran a story detailing Netflix’s roll out of patches, Netflix’s version of gamification badges, that will further reward binge watching and passive behavior in children. Before we jump into some data I wanted to briefly uncover the business side of this roll out. What Variety’s story, among others, doesn’t detail is that the first iteration of this service was likely tested in early 2016. I first noticed Netflix’s gamification positioning while watching Kong: King of the Apes, a Netflix animated children’s series, with my son. There were special one to two minute long episodes you could unlock called Kong: King of the Apes – Battles. In them you were able to view the lead character, Kong, fighting a previous episode’s monster. As you watched more episodes you would unlock a power up for that special battle episode. You would then have the option to select which way you would try to defeat the monster in a choose-your-own-adventure style interface. Your selection would trigger a new video and impact the outcome of the fight; you would win or lose based on that decision. It shouldn’t surprise you that Netflix tested this concept two years ago. It’s common practice for larger businesses to roll out pilot programs and beta test ideas. 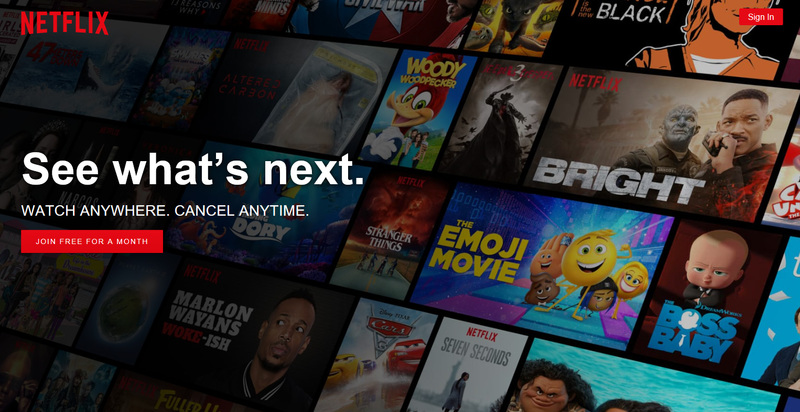 Especially with a service like Netflix that deeply analyzes the behavioral impact of thumbnail image selection and viewership (this is an incredible deep dive into A/B testing for acceptance, by the way). The episodes are unlocked when viewing the series sequentially so it seems to be less about watching episode six to unlock the battle, but more about creating a momentary break in the standard cadence of viewing. When done strategically, these breaks reset a viewers brain to give the impression they’ve watched less than they actually have watched. This unlocking also triggers a brief release of dopamine to feel like they’re accomplishing a task that is highly rewarding to them. What happens when we reward passive behavior like binge watching? Children learn through gamifying their education at an early age. It’s a very simple system that provides a path to a reward. When the path is complete the child feels like they’ve accomplished something. Peak-a-boo results in a happy family member which then reinforces the positive emotional response in the child. Saying their first word results in an emotional response from a parent. Riding their bike for the first time. Reading. Participating in class. Helping others. All form an emotional response in their brain releasing dopamine that locks in that experience. That’s the positive side of gamification. What about the negative? Let’s use a slot machine as an example. Slot machines are created to trigger visual and aural feedback in the gambler. Those feedback elements trigger dopamine and reinforce your engagement in the machine. What many people don’t think about is that the slot machine’s reaction to you winning $0.05 and $5,000 are exactly the same. That’s what pulls you in and makes you feel like you’re winning even if your winnings are less than the cost of that play. Casinos have even removed the need to physically pull down the slot machine lever reducing the friction to gamble. Reducing the friction reduces the effort involved to play and, conveniently, reduces the amount of time it takes to spend money. See how that works? 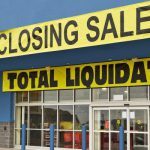 Note: This is also why Amazon is so successful, but we will cover that in another post. Where does Netflix’s patch gamification framework fit into this? Children between the ages of two and eighteen are spending an average of twenty five days a year streaming or 1.8 hours a day ². Business Insider teamed up with CordCutting.com to put that into perspective. 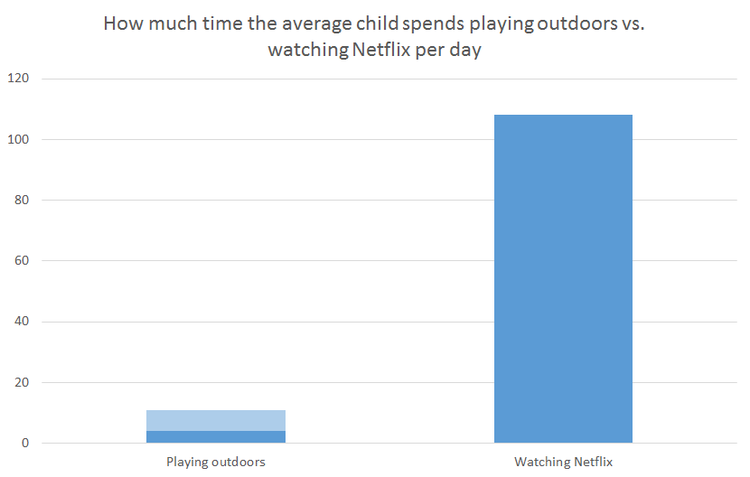 They compared that data against data from the National Wildlife Federation, which stated that children spend an average of four to seven minutes playing outdoors per day ³. Keep in mind that this is prior to Netflix’s gamification efforts. 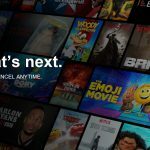 If Netflix is now rewarding the behavior of children binge watching content with added episodes, power ups, or other restricted content otherwise not available it incentivises them to watch even more content. Again, this is no different than earning grades, stars, stickers, or other forms of rewards for children. That is integrated into our day to day lives on various levels. However, the difference here is that we place a reward on passive behavior. Behavior that requires little effort on their part and results in little-to-no personal growth, creation, or experience. It’s temporary. Netflix is seeing rapidly growing engagement in their children programming. Andy Yeatman, Netflix’s director of kids and family content shared that the kids and family section usage has climbed 13% in the United States, but an even larger 61% in other markets4. Netflix is a business and their primary goal is to generate revenue. In 2017 alone Netflix generated over 11 billion in revenue5. Due to their lack of ad revenue from broadcasting television commercials, which saves children from 150 hours of commercials a year6, they need to sell memberships. While it’s up to the parents to pay for Netflix, data shows that children are gaining access to mobile devices at an earlier age. Not just to devices, but to their own service plans. In a Nielsen report from 2017 they stated that about 45% of children in the United States between 10 and 12 have their own smartphone with their own service plan as opposed to using wi-fi7. A separate report by Common Sense Media found that 42% of children 8 and younger have their own tablets8. In the same way behavior that may be counter productive, or harmful, for adults (see gambling reference above) is mostly governed by our own limitations (money, time, employment, health, etc), children’s viewing habits should be structured in a way that makes sense for each family. It is not Netflix’s role to make the decision to limit viewing time for children. They simply see growth potential and position themselves to capitalize on that opportunity.